4. 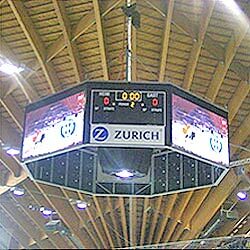 RGB full color displays. 1. Cabinet material: cold rolled armor plated. 3. LED lamp construction: 1R1G1B. 4. 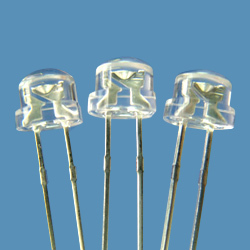 Encapsulation style: fan-like LED (LED man patent). 5. Brightness: more than 1,500 nits. 2. Lens color: red diffused. 2. Lens color: water clear. Adopts the hollow design cabinet. 2. Emission color: cool white. 1. Pixel pitch (mm): 25mm. 2. 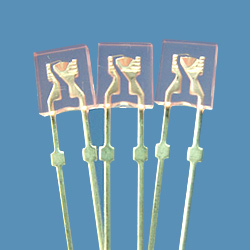 LED lamp construction: 2R1G1B. 4. 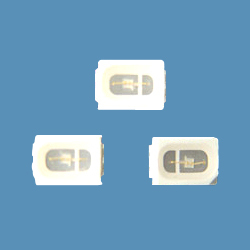 Led encapsulation style: oval 5mm. 1. Pixel pitch: 12.5, 6.25mm (dummy). 2. 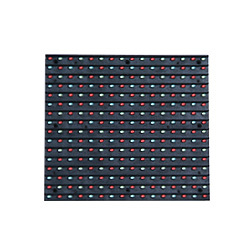 Module resolution: 8 x 16 dots. 3. 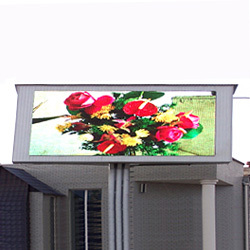 Module size: 100 x 200mm. 4. 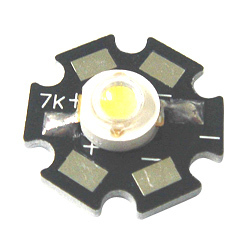 LED lamp construction: 2R1G 1B. 5. 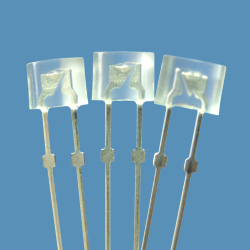 LED encapsulation style: oval 5mm. 7. Driver method: 1/2 scan. 2. Water clear lens color. 1. 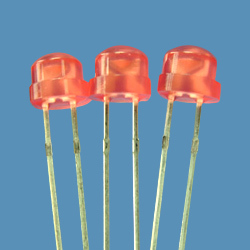 SMD LEDs used for AlGalnP dice material, emitting amber color, the luminous intensity is 390mcd. 2. Colloid color: water transparent. 1. Lens color: green diffused. 2. Emission color: warm white. 1. Lens color: water clear.